AT LAST THE MOMENT WE HAVE ALL BEEN WAITING FOR!! THE RELEASE OF MY FIRST SINGLE EVER: DARK. THIS IS WHERE WE START OUR JOURNEY. 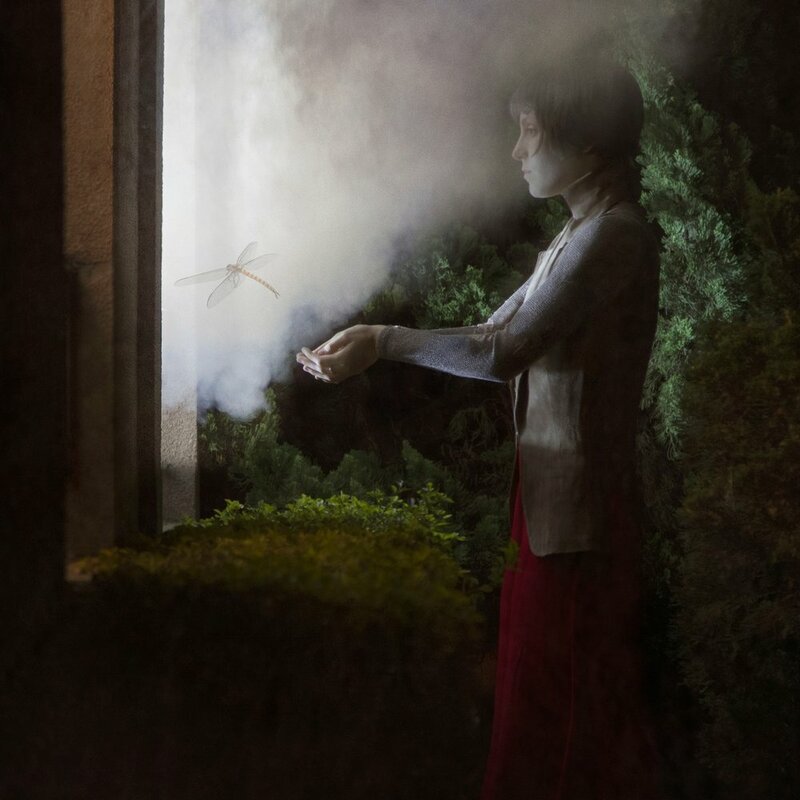 IN THIS FANTASTICAL WORLD OF POSSIBILITIES. IN A WORLD BETWEEN IMAGINATION AND A DOG PARK JUST 5 MINUTES FROM MY HOME IN SÃO PAULO, BRASIL. THE PATH HERE IS IRREGULAR AND LONG. SHAPES AND SIZES ALL RESEMBLING RECTANGLES BUT SLANTING, SLIGHTLY. MANY HAVE STUMBLED TRYING TO IMPOSE STRUCTURE TO ITS CHAOS. MANY FAIL TRYING TO FLOAT BY FROM SOURCE TO MOUTH ON ITS PAVED STONES. THIS IS THE BEGINNING OF OUR JOURNEY TOGETHER & YOUR LAST CHANCE TO TURN BACK. ONCE YOU LET YOURSELF FALL INTO YOURSELF THERE IS NO SAYING IF YOU'LL BE THE SAME WHEN YOU HEAD BACK. ESTOU SUPER MEGA ANIMADA COM O LANÇAMENTO DA DARK, MEU PRIMEIRO LANÇAMENTO... EVER! QUERIA AGRADECER TODOS VOCES POR TIRAREM O TEMPO PARA ENTRAR NA MINHA SUPER LISTA E JUNTAR-SE A ESSA JORNADA ANTES MESMO DELA COMEÇAR. VOCÊS SÃO A PARTE MAIS ESPECIAL DA MINHA EQUIPE. SE TIVEREM CURIOSIDADE, OU ALGUM FEEDBACK. SÓ MANDAR UM ALÔ, QUE VOU AMAR OUVIR REAÇÕES E RESPONDER TODAS SUAS PERGUNTINHAS! AGORA CHEGA DE PAPO, E VAMOS MERGULHAR NO COMEÇO DESTA VIAGEM JUNTOS!! 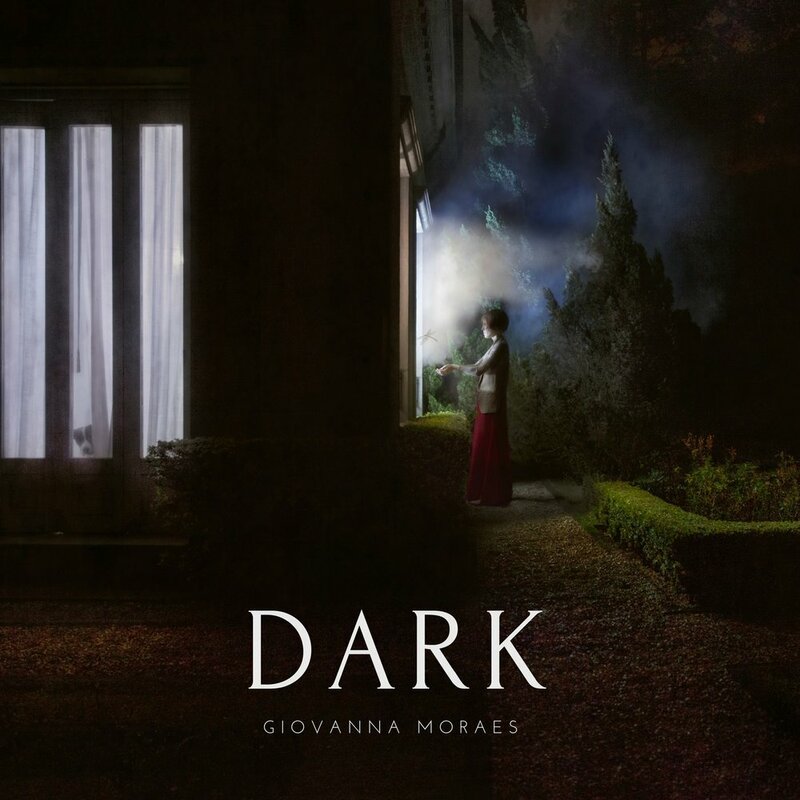 DARK, the first single to be released by Giovanna Moraes is about the power of rationalization -- about the pieces of sadness or anger we keep digesting in fear of letting go and losing all memory of something/someone we once thought defined us. This song is about letting go. It is about abdicating control and reason. About seeing them for what they really are: nothing but the inner works of our darkest habits, thought patterns and imaginary concerns. If I did not lose you up to this moment, I hope you can feel what I mean. I say feel, because too often people read things, think they understand and then simply... forget. Thank you so much for taking the time to share this special moment with me. You guys are the most important members of my crew. The vocals for DARK, unlike the other songs on Àchromatics, was recorded pretty early in the process, right after the drums. I remember coming home after we recorded them just feeling so completely inspired. I had never played with a band before and then suddenly here was this amazing drummer who understood what I was going for before I even knew how to explain much of it. We recorded a version of the vocals over the drums the next day. This version has to exist, we agreed, and it is version we kept to this day. "Não sei como seria a DARK sem Renato Lellis, que conseguiu entender o que queria antes mesmo de eu conseguir explicar. Escutou algumas vezes a guia, e me disse com aquele sorriso/risada: só quebradeira heim -- vamo aí -- você é muito doidona mesmo ;)".